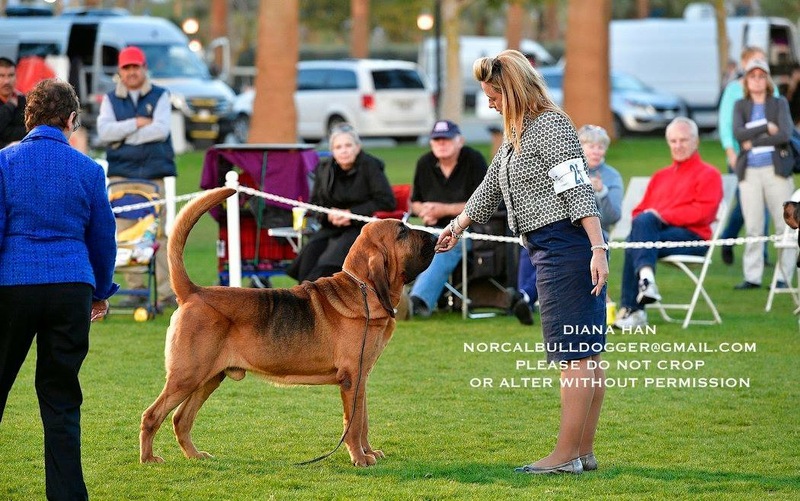 Bloodhound Mantrailing is a Bloodhound Club breed specific performance trial that differs from AKC Tracking. AKC Tracking is an all-breed event where the dog has to track every turn. Bloodhound Mantrailing does not have to indicate each turn. Scents can be 18 hours to 36 hours old. Trails are variable surfaces - grass, parking lots, buildings, and the bloodhound has to give positive identification of the person that laid the trail. 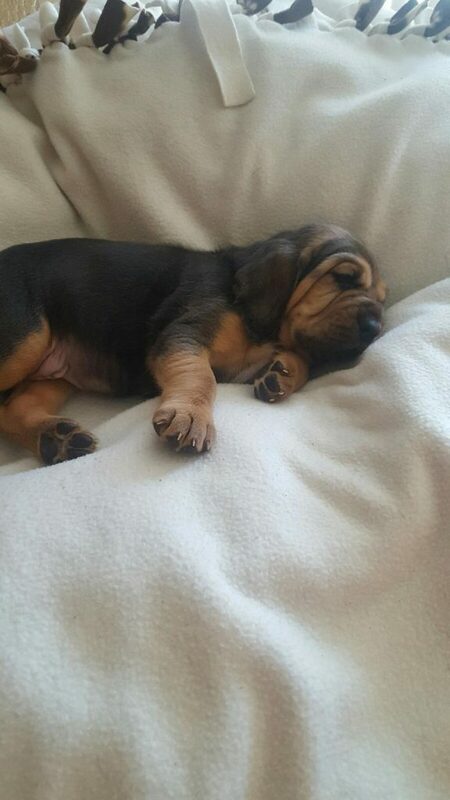 Did you know that bloodhounds do more than find lost people or track criminals? They also are used as an evidence tool in court and investigation. An item is presented to the bloodhound, and the dog then "picks from a line-up" the person whose scent matches the item. #1 Bloodhound status belongs to Susan Hamil's Quiet Creek Bloodhound line. 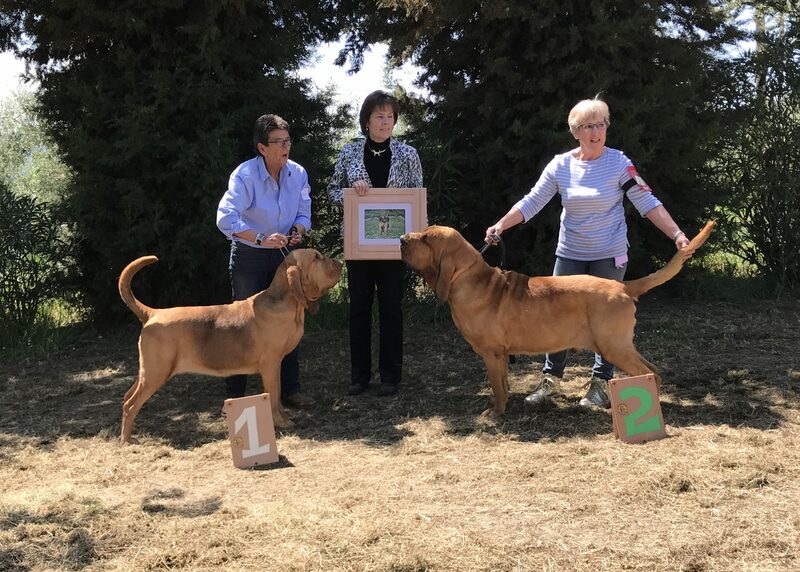 However, Susan's dedication to the Canine Health Foundation and it's Tick and Disease prevention program demonstrates how excelled breeders and dog people give back to their sport. Listen as Susan Hamil discusses many of the challenges and accomplisments of the Canine Health Foundation and her role as an AKC Delegate.